Umm. 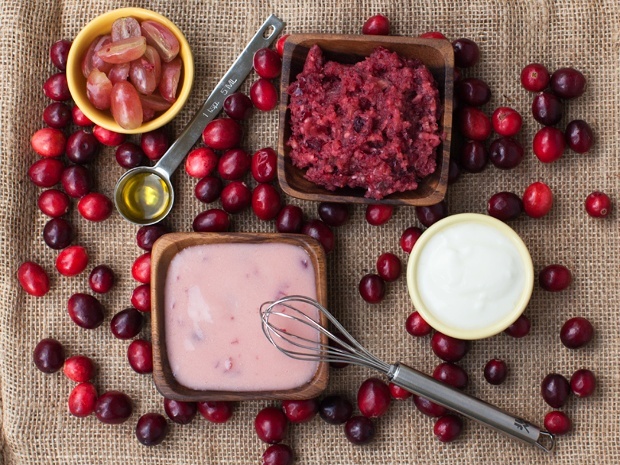 Cranberries are seriously good for your skin! Who knew?! So let me give you a little background on how I discovered this. I was cleaning out my pantry and I found a can of cranberry sauce from last year. I don’t know how this thing managed to hide from me all the way through spring cleaning, but it did. I don’t know about you, but I get a little nervous about eating canned goods when I’ve had them for more than six months. I picture botulism and all kinds of gnarly things. It’s pretty crazy, I know, but welcome to my world. I’d much rather smear those ‘outdated’ foods on my face. Makes sense, right? 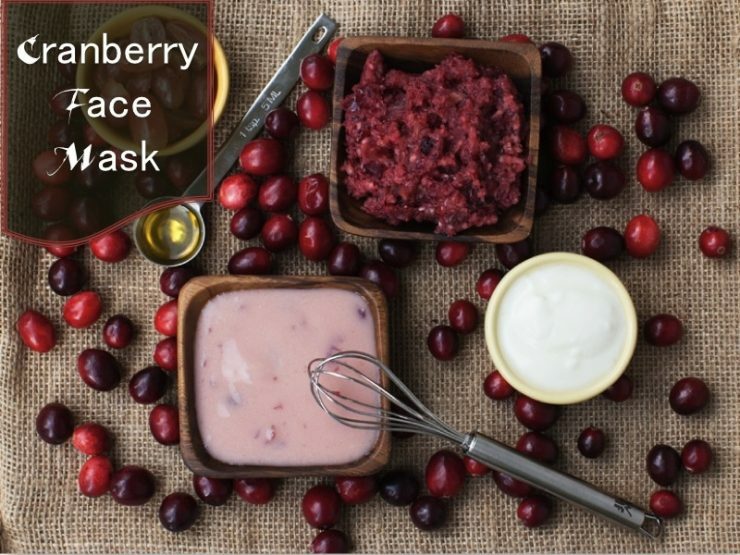 Anyway, this DIY spa recipe features my all-time favorite skin foods (honey and yogurt) with the added kick of cranberries! This face mask is the perfect way to celebrate the Fall. Rich in nutrients, it will leave your skin feeling silky smooth. Use this mask just before bed, rinse it off and wake up to a noticeably brighter complexion! I’m pretty excited about this cranberry thing, y’all. As you know, I had that ‘old’ can of cranberry sauce in the pantry so I used that, but I can’t wait to mix some things up with fresh cranberries. I’ll keep you guys posted!